The new offices were celebrated during an Opening Day on September 13, in presence of Executives from Fives Group coming from both France and the US: Hughes Vincent, Head of the Aluminium Business Line, Erik Paulhardt, President and CEO of Fives North American Combustion Inc. (Combustion Business Line) and Adam Vaughan, Sales Manager at Fives Bronx (Tube and Pipe Business Line). 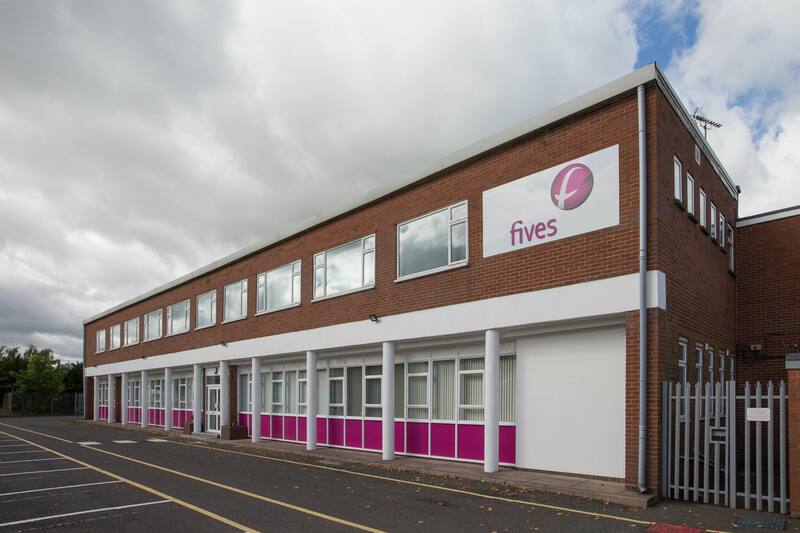 Within the Aluminium Business Line, Fives Solios Ltd was founded 100 years ago and designs, manufactures and installs furnaces and casthouse equipment for the primary and secondary aluminium industry. The company, that was formerly named Stein Atkinson Stordy, has always been located in Wombourne, UK. Within the Combustion Business Line, Fives North American Combustion Ltd specializes in high performance combustion process solutions and services for various industries. The company was previously known as Stordy Combustion Engineering. Being located on the same facility will allow those 2 complementary companies to foster synergies and serve their clients even better.